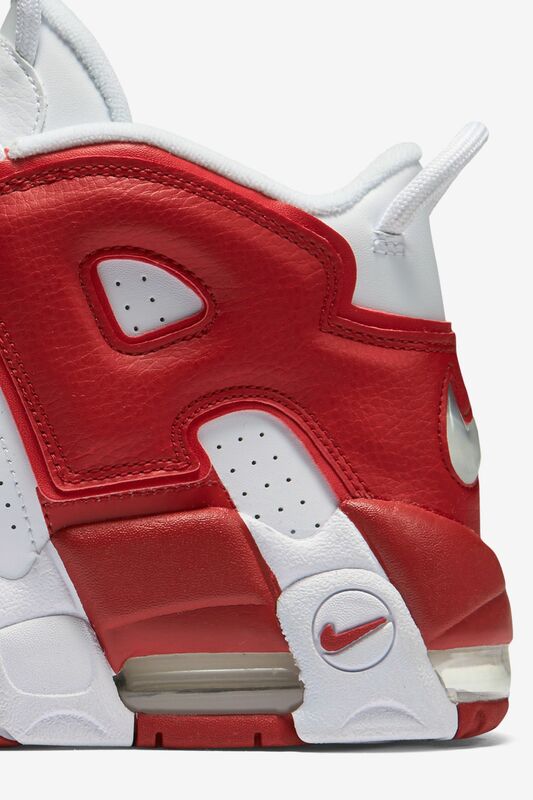 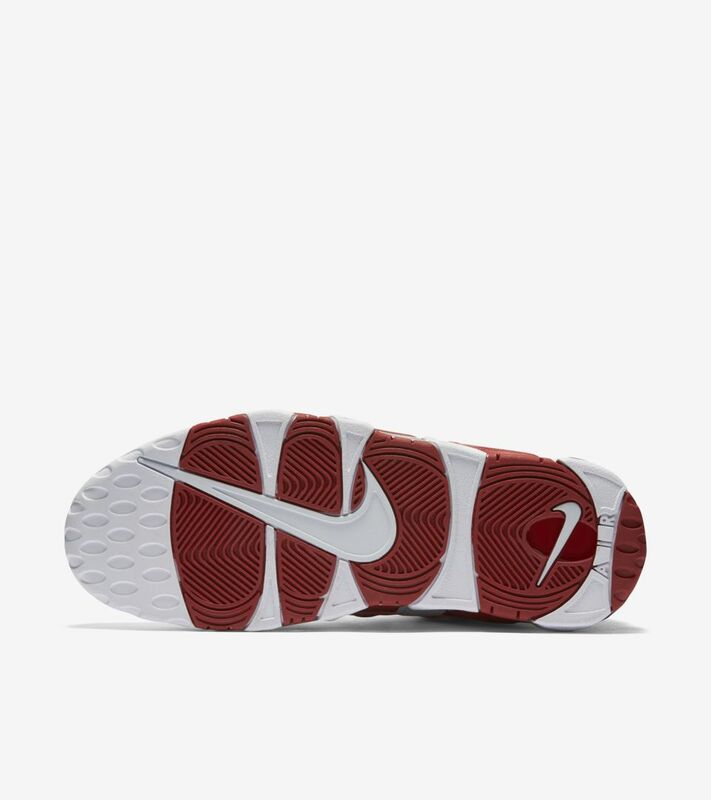 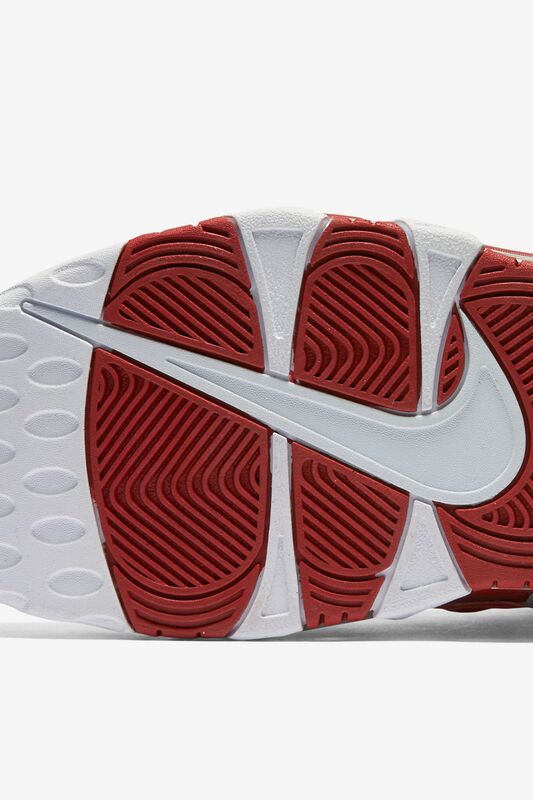 The Air icon is back for a fitting 20th anniversary celebration. 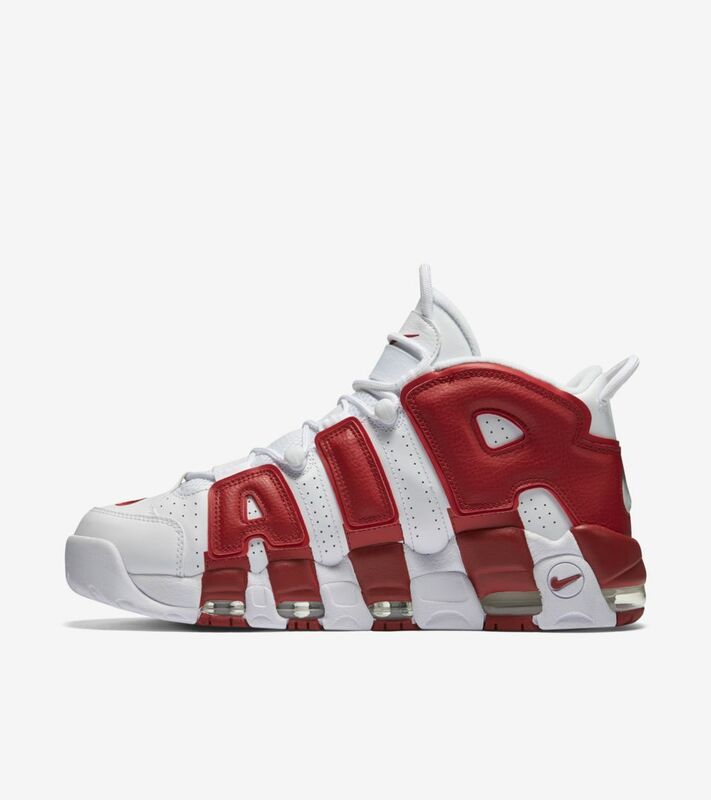 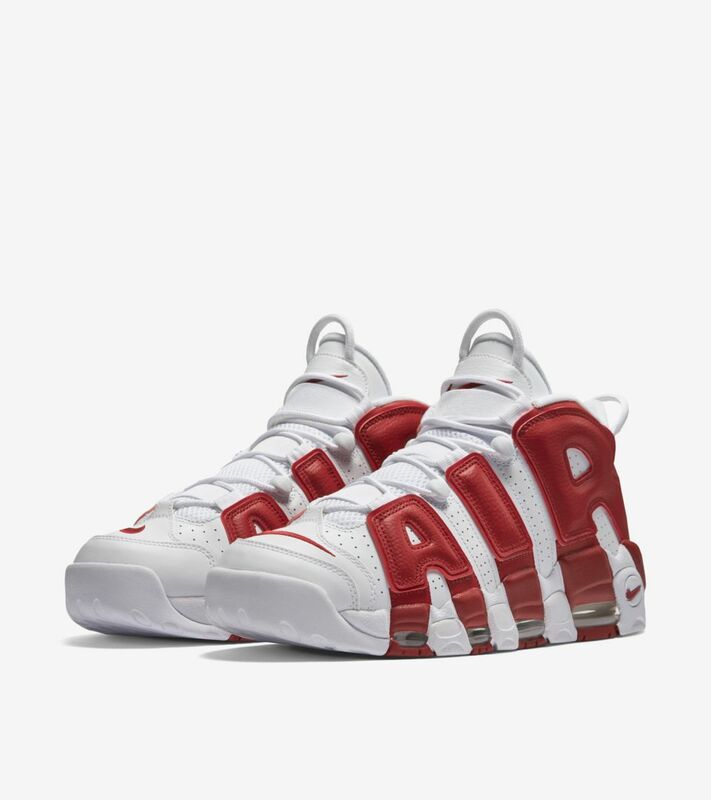 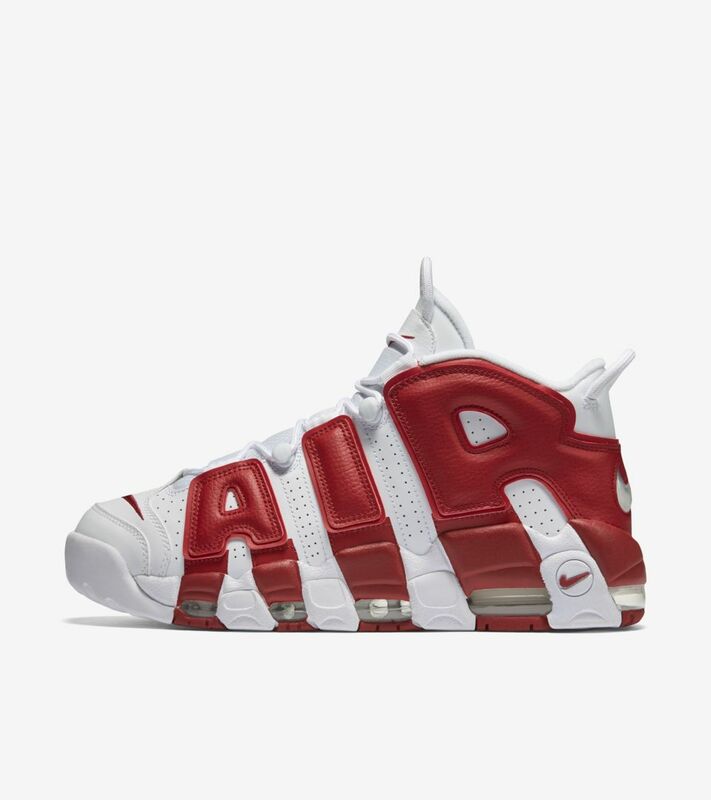 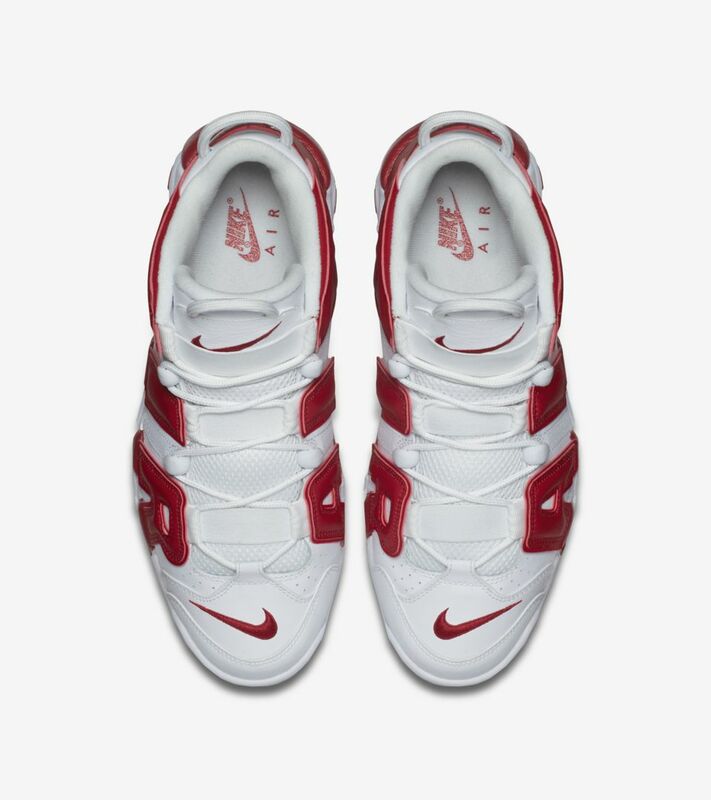 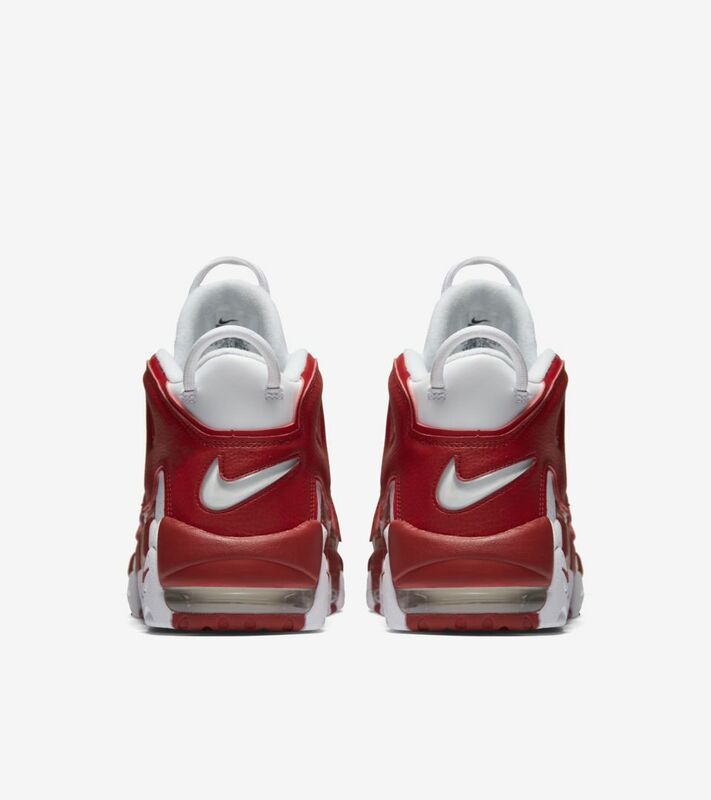 Designed by Wilson Smith, the Air More Uptempo put Max Air on the biggest stage when it showed up on the feet of one of the game's most aggressive players. 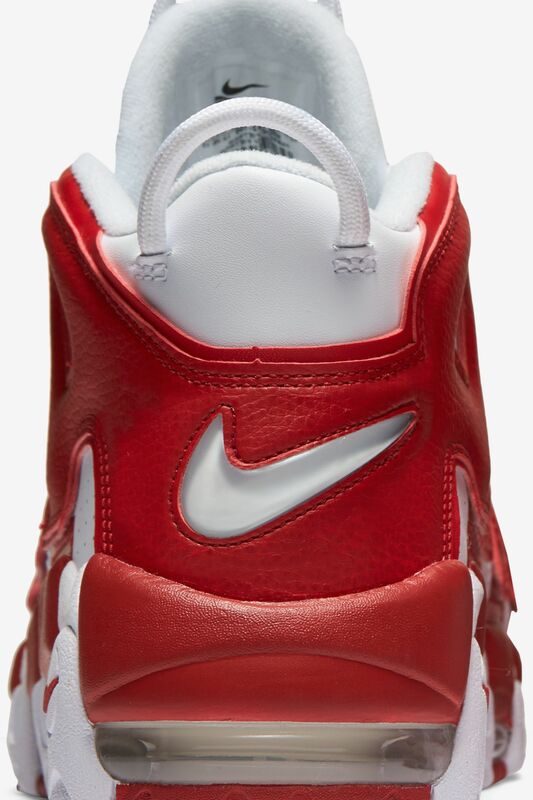 The bold design now returns two decades later in a varsity red design celebrating its 1996 roots.